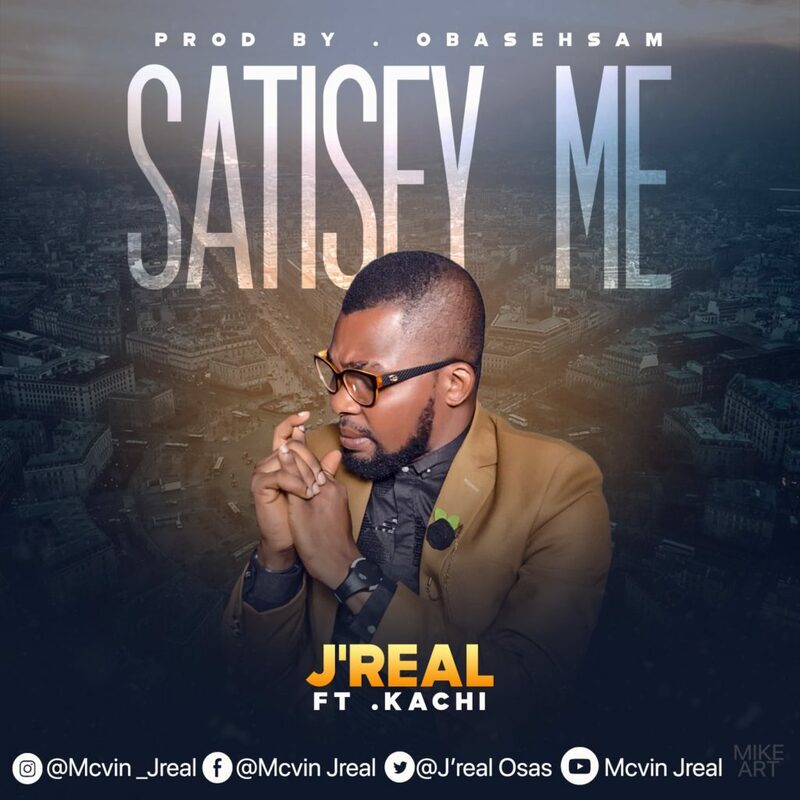 Get this brand new tune from J’real – Satisfy ft Kachi. J’real in recognition of his birthday and the arrangement for his yearly Worship Concert SOW (sound Of Worship) discharges another sound SATISFY ME Featuring Abuja Vocal House Kachi an individual from the GS Crew and furthermore a Worship Leader with the Citizens Church Int’l Abuja. Listen & download J’real – Satisfy ft Kachi below.